Reporting to the Chief of Police, the Special Investigation Section works a multitude of investigations from internal affairs to complex conspiracy cases. Enforcement operations include METRICH Enforcement Unit, Northern Ohio Violent Fugitive Task Force, and the Crisis Management Team. 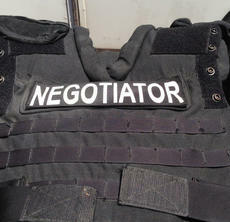 These consist of the Special Weapons and Tactics Team, Disturbance Control Team, and the Crisis Negotiations Team. The Crisis Management Team includes tactical officers assigned to the Special Weapons and Tactics Team (SWAT), Allied Special Operations Response Team (ASORT) and the Crisis Negotiations Team (CNT). In addition to the three teams, officers from various units and departments can be deployed as Disturbance Control Team (DCT) using the Field Force Method. This type of movement of personnel from various locations can be used to rapidly respond to a variety of situations ranging from disturbances and crime scenes to natural disasters where large numbers of personnel are needed. 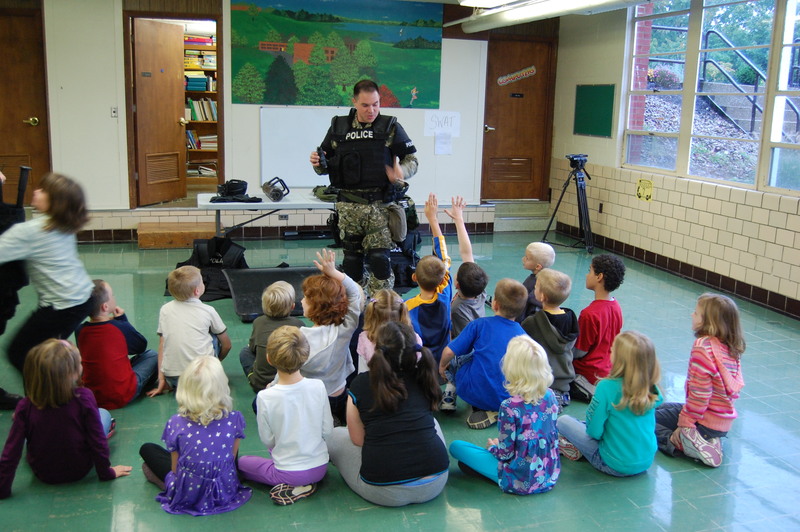 A collaborative, district-wide law enforcement effort spearheaded by the U.S. Marshals Service that is dedicated to the pursuit, apprehension, and successful prosecution of violent adult fugitives across the Northern District of Ohio with outstanding state and federal felony warrants. This task force was formed in direct support of Project Safe Neighborhoods to join the "nationwide commitment to reduce gun crime in America by networking existing local programs that target gun crime and providing those programs with additional tools necessary to be successful.” Our effectiveness is based on the ability of federal, state, and local agencies to cooperate in a unified offensive. Click Here for more information. The investigative group known today as the METRICH Enforcement Unit began in 1986 with a goal of reducing availability of illegal drugs in Richland County. SWAT/ASORT currently has sixteen (16) operators including a team Doctor from the ER at Med-Central Mansfield. The operators are from three (3) different agencies collaborating their resources and manpower. The agencies currently providing manpower and resources work collaboratively with SWAT/ASORT on all call outs. Partnered with the Ontario Police Department and SWAT/ASORT, this team consists of Officers that have received advanced training in negotiation techniques to use with hostage takers, barricaded persons, or suicidal individuals.